If you need to know how to get rid of a timeshare, you need to know that you shouldn’t try to wing it. The timeshare industry employs highly skilled sales and legal professionals with only two goals, sell you a timeshare and make sure that you keep it. Don’t try to get rid of a timeshare on your own, instead take the advice of some professionals. It is easy to buy a timeshare. In fact, you probably didn’t even have to seek out your timeshare, it came to you. 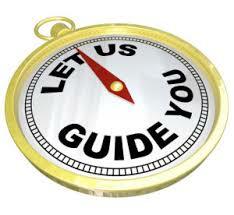 You didn’t have to do any research or find the right company, the timeshare company found you. And they offered you free vacations just for listening to their presentation. During the presentation, they pulled out all the stops. Free food, complimentary drinks, maybe even a spa treatment, round of golf, or a free dinner as a thank you for your purchase. Before you knew it, you were signing on the dotted line, buying into a lifestyle that you believed would be filled with luxury and entertainment. A few weeks, or months, or years go by, and you realized that your timeshare is not what you thought it would be. You can’t use your points flexibly and all the vacations you actually want to go on either book up too quickly or cost too many points. So you end up going to second rate destinations during the slow time of year. You don’t have any extra money to spend so this is your reality. You continue making your timeshare payments, month after month. You are wondering how to get rid of a timeshare because this is not what you thought it would be. Maybe you decide to call the timeshare company. You can’t afford your payments anymore due to a change in your financial situation. You tell them your sob story. Take it from our timeshare exit team, this is not how you get a timeshare cancellation. Calling the timeshare company and explaining your situation will get you transferred to their legal department. 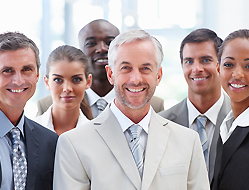 They employ top of the line timeshare attorneys who know how to keep you in your contract. They may start out sympathetic, but they are not on your side. Ultimately, they will tell you that there is no way to get rid of your timeshare. You must continue making your payments until you sell it or the contract is over. So maybe you look into selling your timeshare. After all, that is one answer to the question of how to get rid of a timeshare. You soon realize that selling a timeshare is not an option for you. When you sell your timeshare, you might end up still owing the timeshare company money. You were told that your timeshare would build equity and provide a nice little nest egg for your and your family. You are finding out that this is simply not the case. Do not resign yourself to owning a timeshare you do not want. We can help you figure out how to get rid of a timeshare. 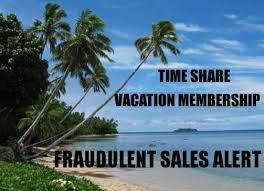 We don’t do timeshare sales, and we are not timeshare attorneys. We are on your side, and our only obligation is to our customers. 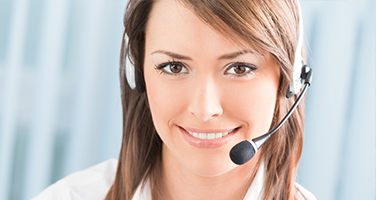 We are Timeshare Cancel Center, and we have a world renowned timeshare exit team. Their only job is to get you a timeshare cancellation and help you get out of your timeshare. We are not a timeshare resale scam, we are the real deal. 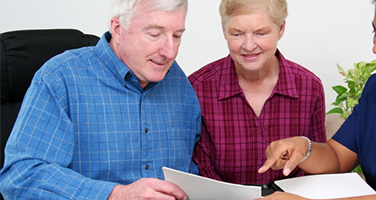 Our timeshare exit team cost is affordable, and most importantly, they are effective. You will get results for your money. In fact, we are so confident that our timeshare exit team will be able to get you a timeshare cancellation that we offer a money back satisfaction guarantee. This means that if you are unhappy with our services or we can’t cancel your timeshare, you don’t pay us. We are the real deal. We start out with a complimentary timeshare exit team review of your timeshare contract. This helps us tailor our cancellation approach to the specific terms laid out in your contract. No two timeshare contracts are exactly alike, and neither are two timeshare cancellations. 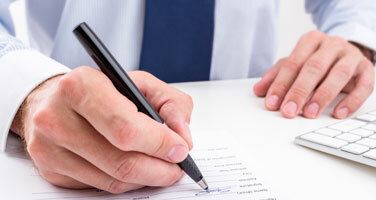 We will write you a resort authorized cancellation letter that will get you out of your timeshare. Stop settling for a timeshare that you don’t want or need. Call us today and figure out how to get rid of a timeshare, for good.